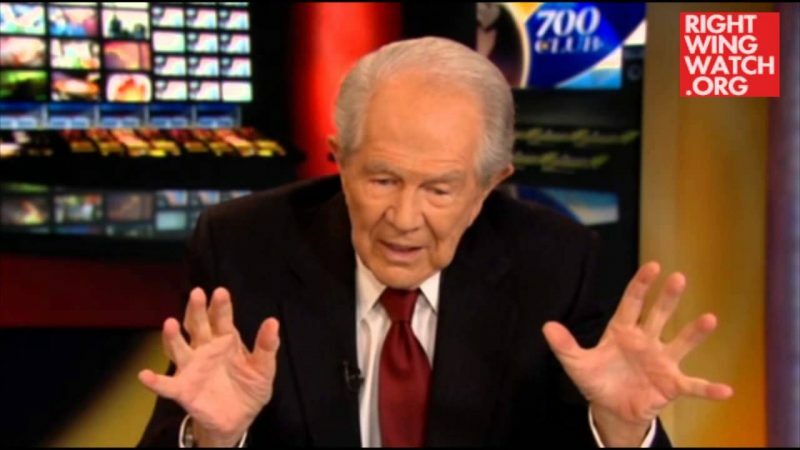 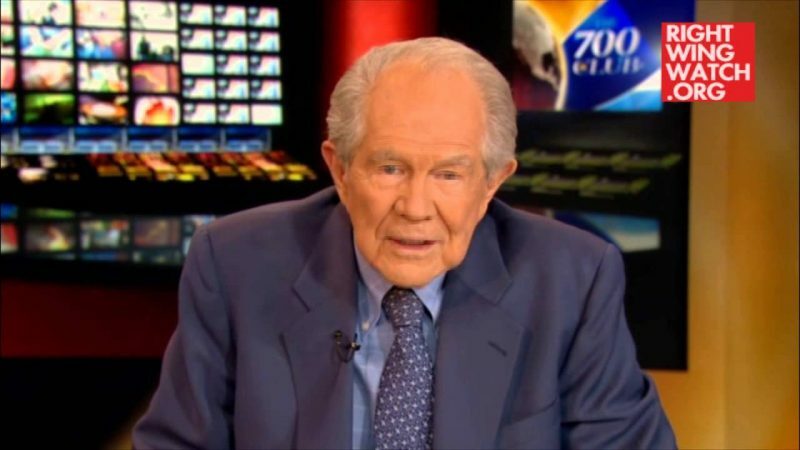 Today on the 700 Club, Pat Robertson blamed this year’s severe drought on Americans who infringe on God’s law, although Robertson did not specify which laws were broken. 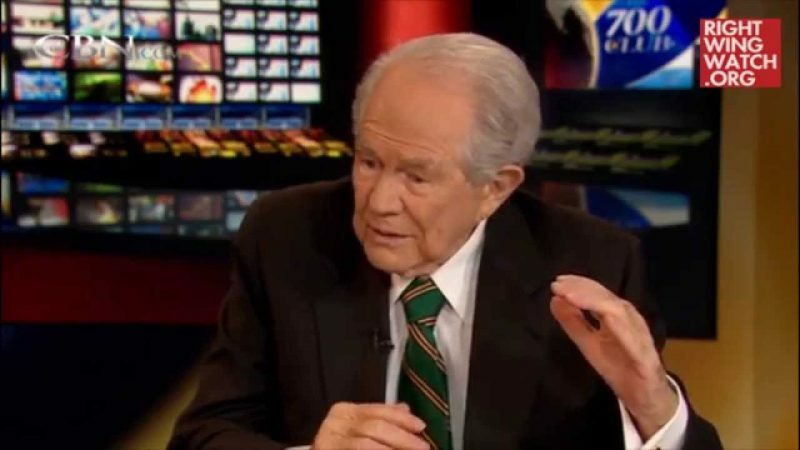 “Somehow in this country we feel that we can ignore the laws of God with impunity, and the truth is we can’t, God always has the last say,” Robertson said, “we need to do some praying.” “The heavens have been shut up and it’s time for those folks in the Midwest to do some serious praying,” Robertson counseled. 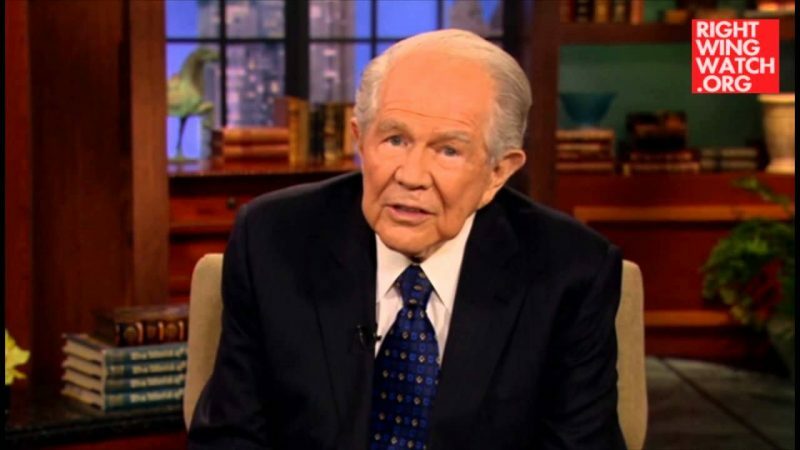 Earlier this year, Robertson maintained that tornadoes in the Midwest could have been stopped if only people had prayed them away.